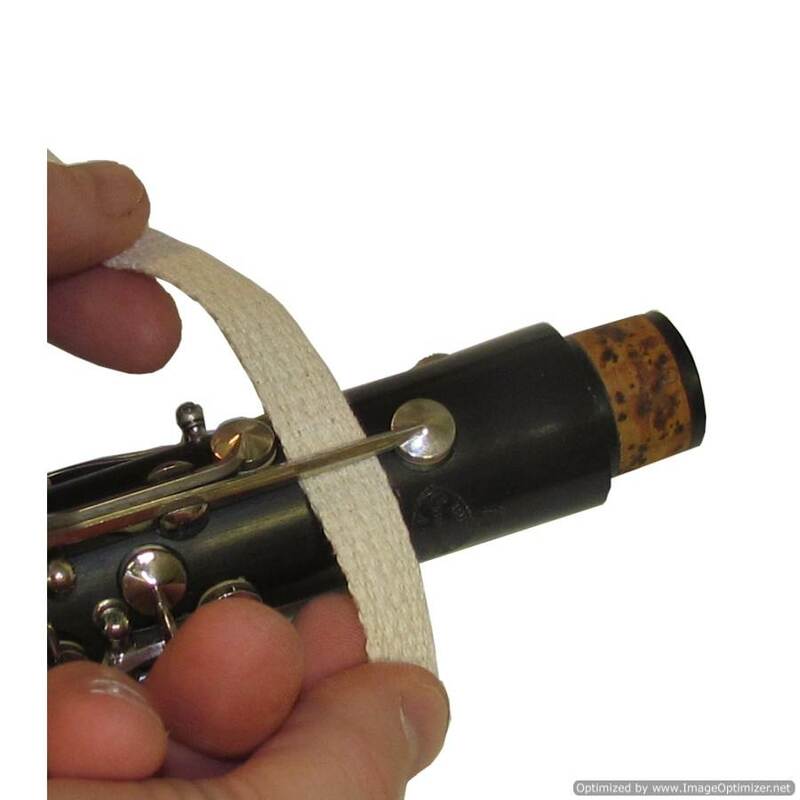 Wicking is perfect for cleaning and polishing flutes, clarinets, saxophones and other band instruments. It fits easily between keys and posts. Use with beeswax bars on wooden instruments for a high quality shine and wood protectant.